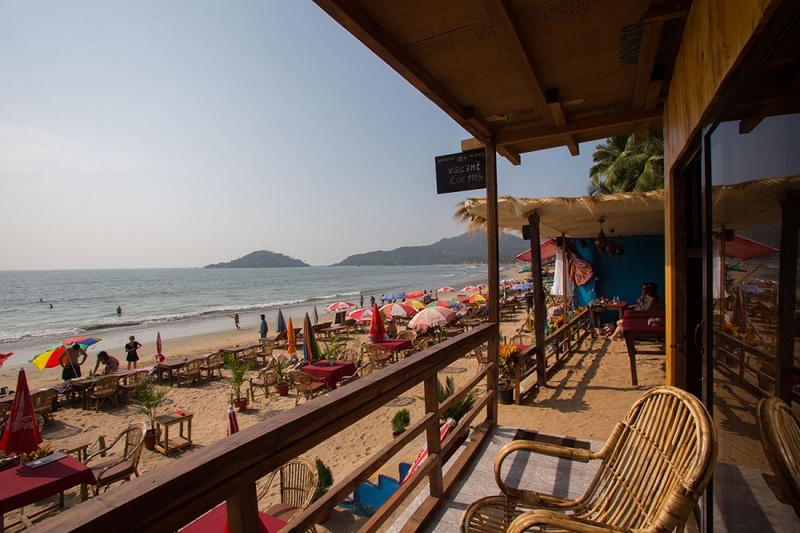 Located on the south side of beautiful Palolem beach, Magic World is a new resort run by a charming Kashmiri-Russian couple. 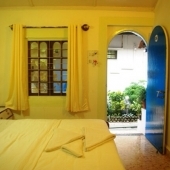 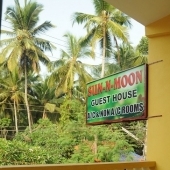 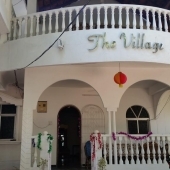 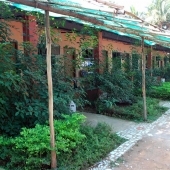 Offering quality rooms at reasonable rates and a beachfront restaurant, it is a welcome addition to the accommodation options on this popular south Goa beach. 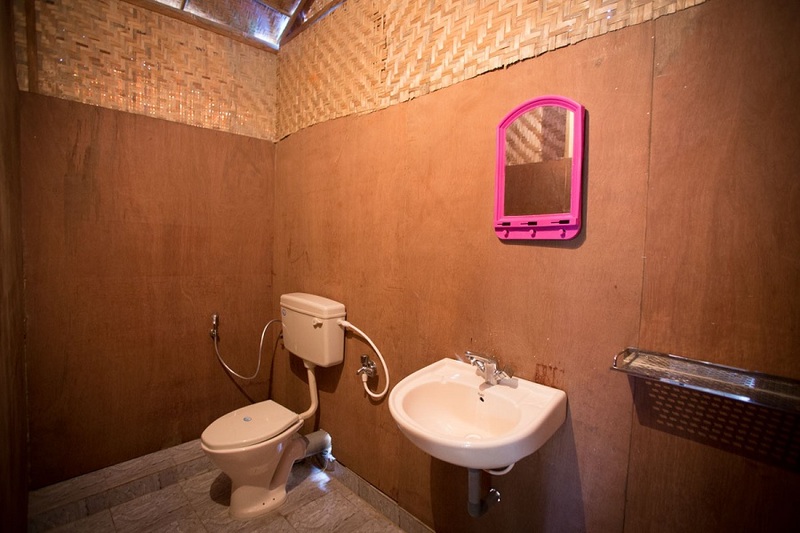 Its nine well-built wooden huts, either facing the sea or in the coconut grove at the back of the resort, all come equipped with clean modern bathrooms and hot showers, comfortable double beds, fans, fresh linens, mosquito nets and private balconies with cane chairs. 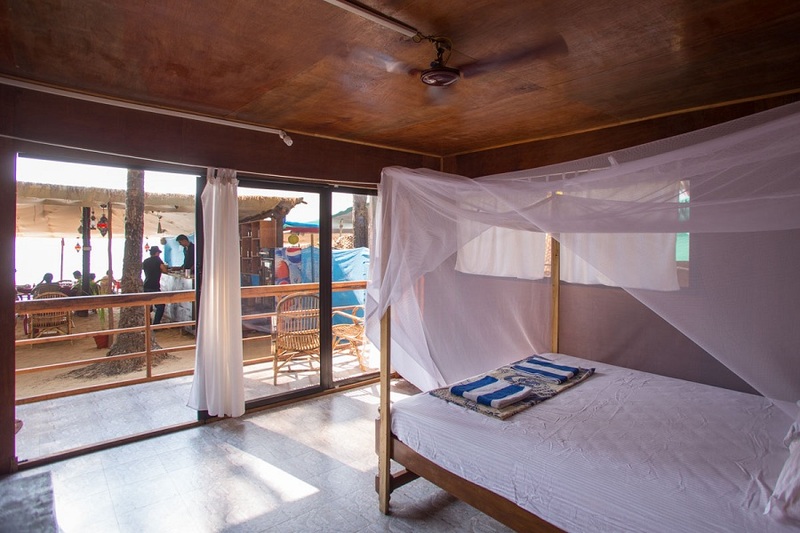 Air conditioning is also available in some of the rooms. 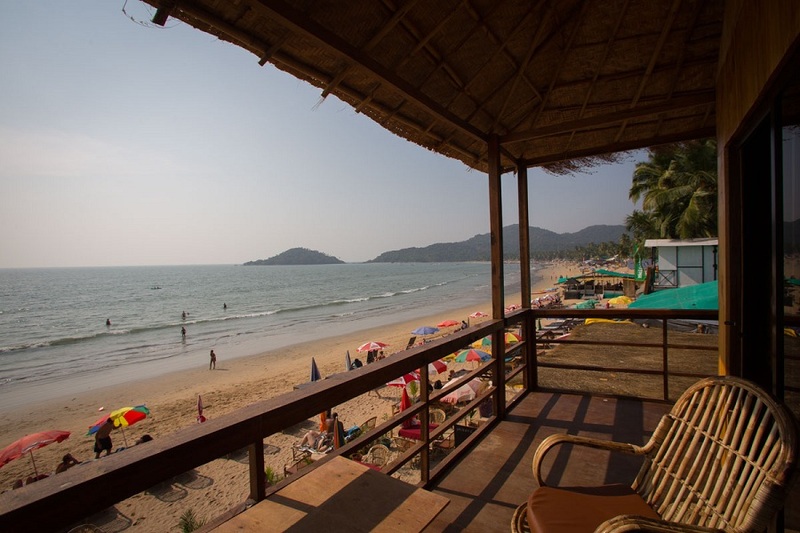 The stilted beachfront bungalows offer panoramic views of Palolem’s famous crescent shaped golden sands, and are in splashing distance of the sea. 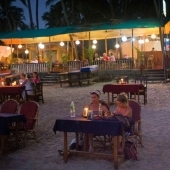 Magic World’s restaurant specialises in Indian cuisine and fresh seafood, with some continental dishes also on the menu, with seating under a shady canopy or out on the sands. 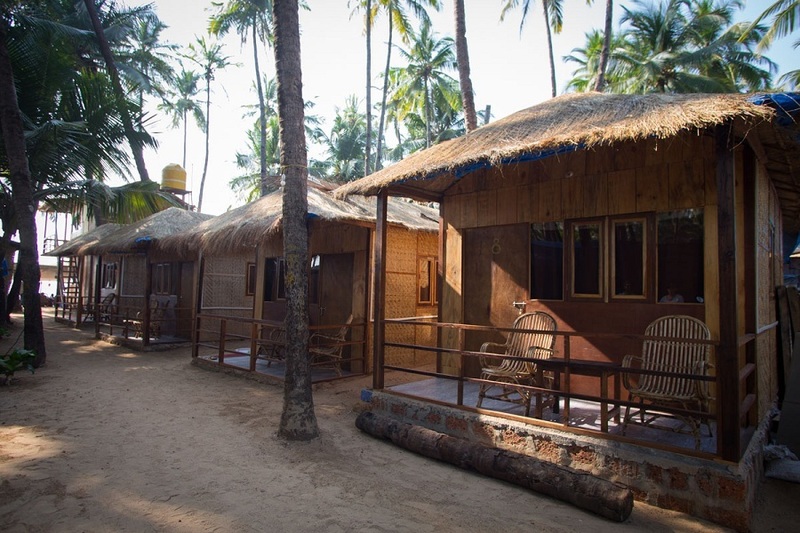 Wifi is also available at the resort, should guests wish to take a break from beach life and Palolem’s magical sunsets! Magic World Resort offers two Beachfront Bungalows, one Upper and one Lower. 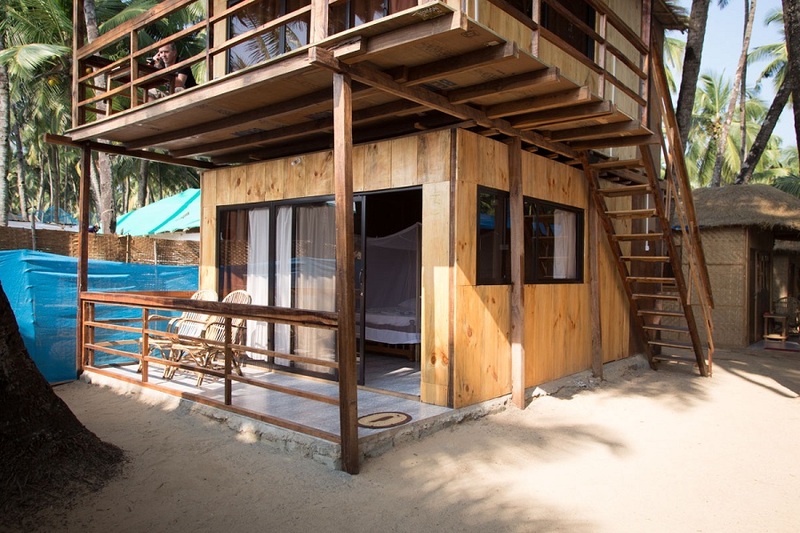 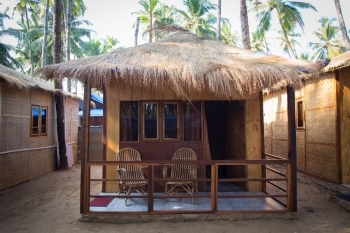 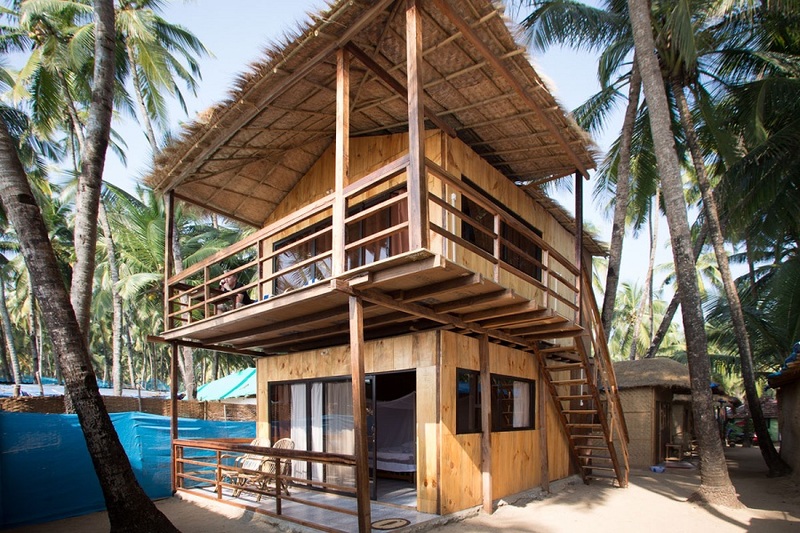 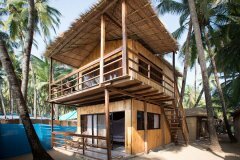 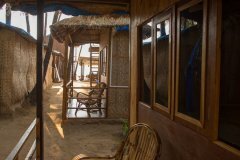 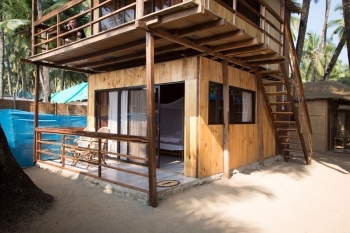 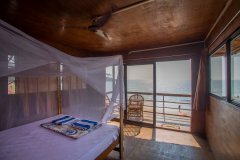 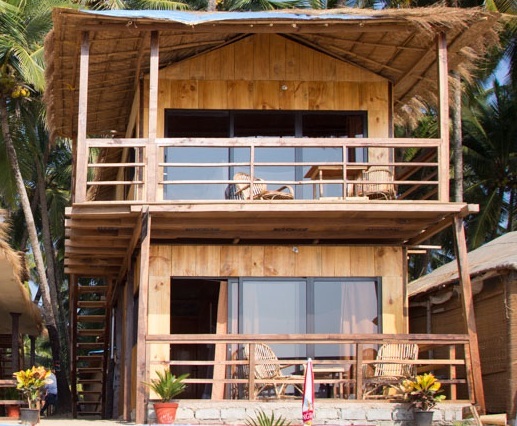 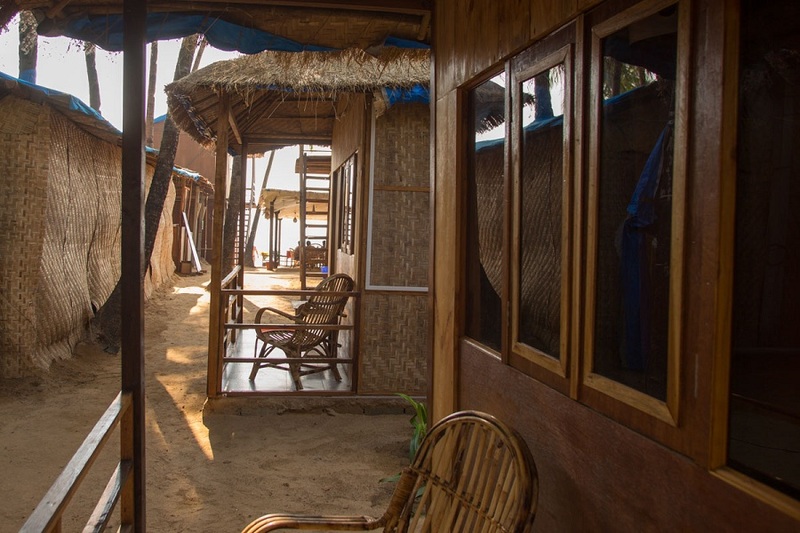 Both wooden beach huts are located directly on Palolem beach, they have a modern design, and are equipped with large double beds, attached bathrooms with hot & cold showers - toilets, bed linen, towels, mosquito nets, fans and a large balcony with chairs to enjoy beautiful sunsets from the comfort of your hut! 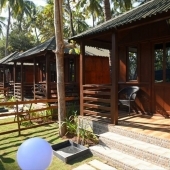 Magic World Resort offers two AC Sea View Bungalows, one Upper and one Lower. 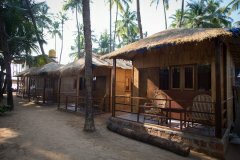 Both wooden beach huts are located behind the restaurant and only a few meters from Palolem beach, they have a modern design, and are equipped with large double beds, attached bathrooms with hot & cold showers - toilets, bed linen, towels, mosquito nets, fans and a large balcony with chairs to enjoy beautiful sunsets from the comfort of your hut! 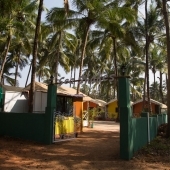 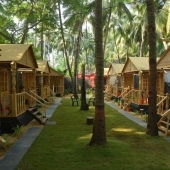 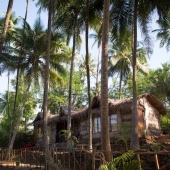 Magic World Resort offers five Standard Cottages with garden views and all huts are located behind the restaurant and only a few meters from Palolem beach. 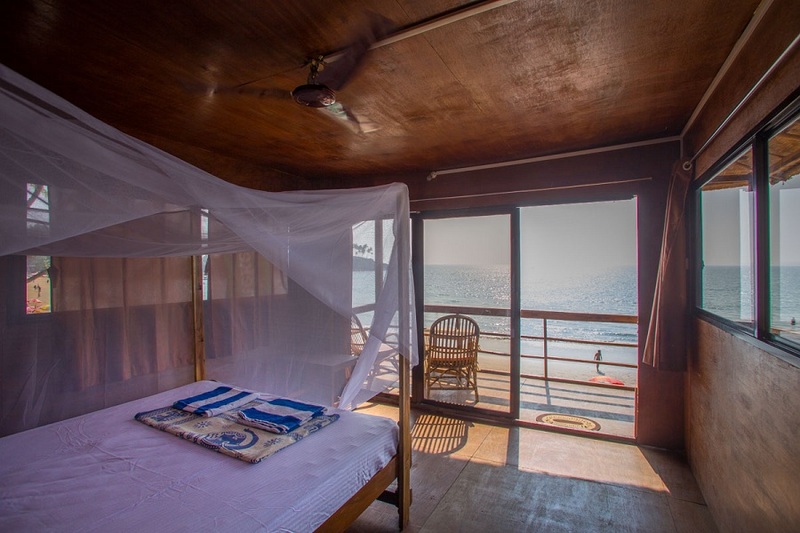 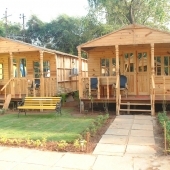 All cottages are nicely designed and are equipped with large double beds, attached bathrooms with hot & cold showers - toilets, bed linen, towels, mosquito nets, fans and a balcony with chairs. 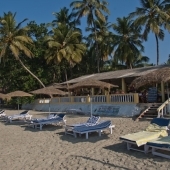 Magic World is located on the southern end of Palolem beach in South Goa. 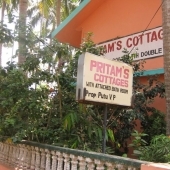 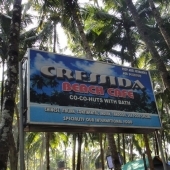 The closest Bus Stand is in Palolem Beach, Patnem Beach or Canacona/Chaudi 1 km away. 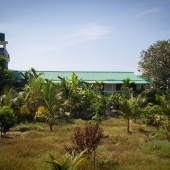 Canacona Train Station – 1.5 km. 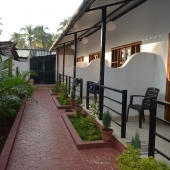 Dabolim International Airport, Goa – 60 km. Within a 15 km radius of Palolem beach is Patnem beach, Colomb beach, Agonda beach, Rajbag Beach, Galgibaga Beach, Cola Beach and Cabo da Rama. 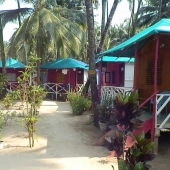 Magic World Resort offers 2 x Beachfront Huts (1 lower and 1 upper), 2 x AC Sea View Beach Huts (1 lower and 1 upper) and 5 x Standard Cottages. 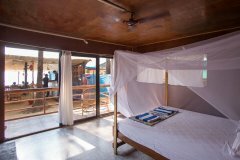 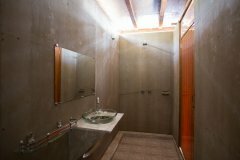 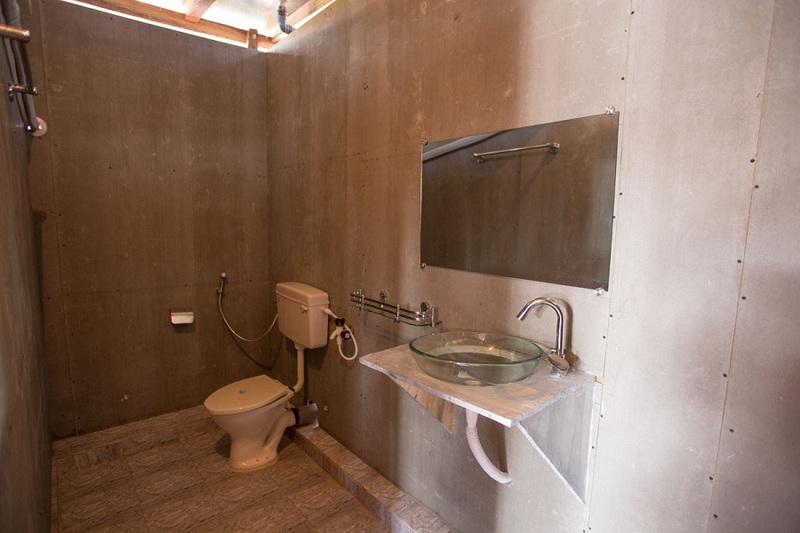 All huts are comfortable, modernly decorated and are equipped with large double beds, en-suite bathrooms with hot / cold shower, mosquito nets, fans and balcony's. 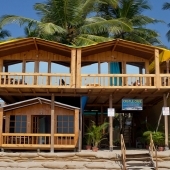 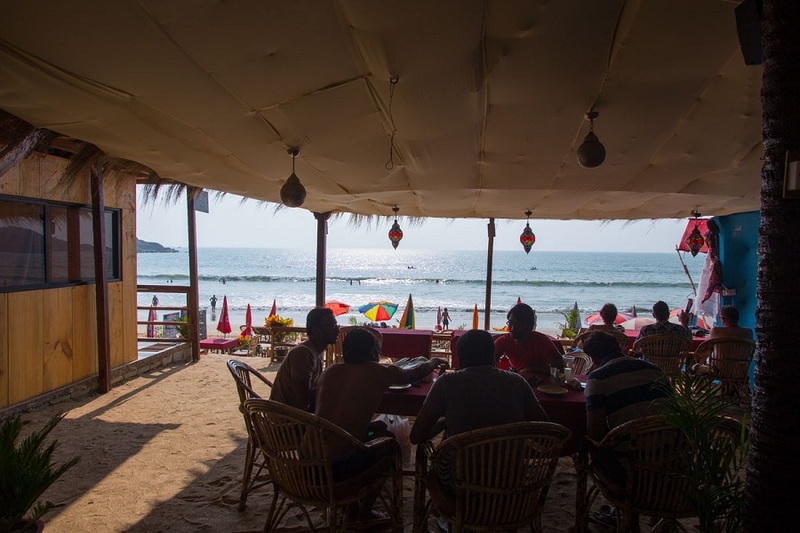 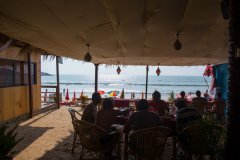 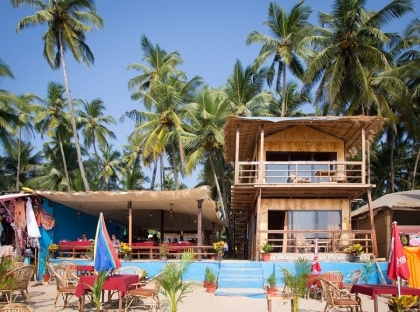 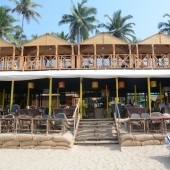 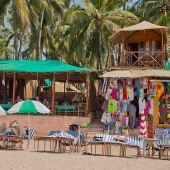 Magic World's restaurant is located directly on Palolem beach and offers Goan beach shack food. 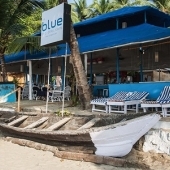 The restaurant menu includes Indian, Goan and Continental dishes and specializes in sea food.